Sidney and Beatrice Webb began their account of the Commissioners of Sewers [p 13] by noting the difficulty faced by the twentieth century observer in appreciating just how much of England had been composed of vast fens and marshes. 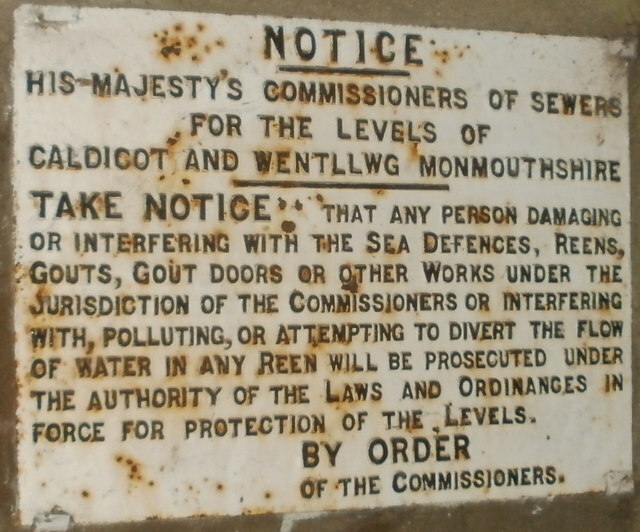 Therein lies the explanation for the early attention given to drainage and defences against the sea, leading to the Statute of Sewers 1531, which gave statutory foundation for the Commissioners of Sewers and the Courts of Sewers. They resembled in many respects justices of the peace for the counties, albeit with a specialized jurisdiction over rivers, sewers, ditches, bridges, locks, weirs, sea defences and the like. 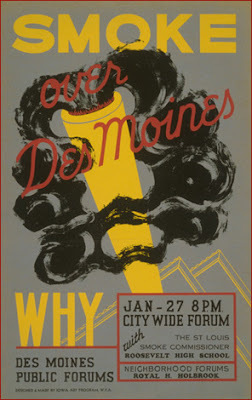 Their jurisdiction was akin to that of a modern environmental agency. This analogy can be pressed further, insofar as the Commissioners of Sewers “combined in themselves, judicial, executive and even legislative powers” [Webbs, 21]. It is with the rulemaking powers that we are presently concerned. 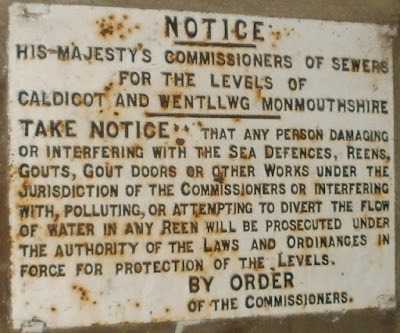 The Statute of Sewers 1531 authorized Commissioners of Sewers to undertake flood defences broadly conceived, and gave them extensive powers to fulfil this remit. They could make individual decisions concerning repairs that were needed to river banks, sea walls, streams, ditches, gutters and the like, and apportion the costs. They were also authorized to make rules. The Commissioners could use the laws and customs of Romney Marsh as a boilerplate, or devise provisions according to their own discretion. They could thus, "[M]ake and ordain Statutes, Ordinances, and Provisions from time to time, as the Case shall require, for the Safeguard, Conservation, Redress, Correction, and Reformation of the Premisses, and of every of them, and the Parts lying to the same, necessary and behoful, after the Laws and Customs of Rumney Marsh in the County of Kent, or otherwise by any Ways or Means after your own Wisdoms and Discretions." The Commissioners’ regulatory power was backed up by broad remedial authority. Thus the Commissioners could compel obedience to their orders and rules by such “Distress, Fines, and Amerciaments, or by other Punishments, Ways, or Means” which seemed to the Commissioners most expedient to effectuate the objectives of the legislation. There is force in the Webbs’ comment [p 24] that “truly, the Parliaments of Henry the Eighth and Elizabeth weighed out powers to the King’s Commissioners with no niggard hand.” The regime inaugurated by the legislation of Henry VIII and Elizabeth I continued with modification for over three hundred years, although the relevant focus of the Commissioners’ action perforce differed in rural and urban settings. 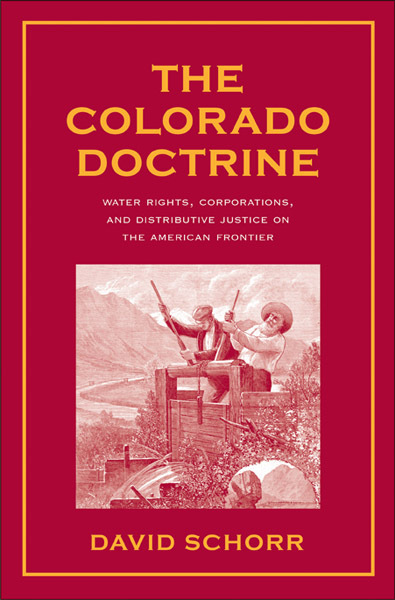 The rulemaking powers accorded to the Commissioners in 1571 were reaffirmed in 1833.